A while ago I was tagged by Sofia from Take A Walk On The Write Side I thought this was fun so I decided to fill it out and tag someone else. Flour: A book that was a little bit slow to start off but really picked up as it went along. 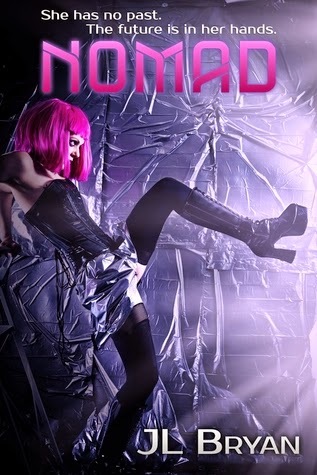 I am going to go with a book I recently reviewed: Nomad, which was not slow in the beginning because it kind of started with a bang instead it slowed down after the second chapter or so to finally pick up again in the end. It was a great read, but it took me a while to finish. Margarine: A book that had a rich, great plot. Ok I had to think about this one for a while because I wanted to show you some books I have read more recently and of which I could share the review, however I have been in a reviewing slump for a while now, so I do not have the review up yet for this one. 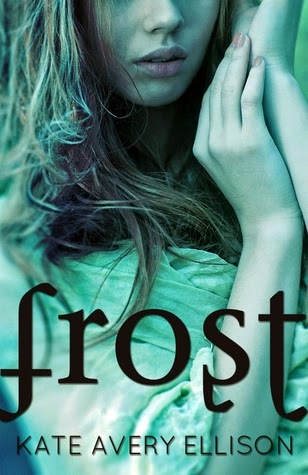 I am talking about Frost by Kate Avery Ellison. I wonderful book set in a new world, in the Frost were Lia live, and everything is snow and ice, which soothes me. Eggs: A book you thought was going to be bad but actually turned out quite enjoyable. anything that was bad and turned out great. 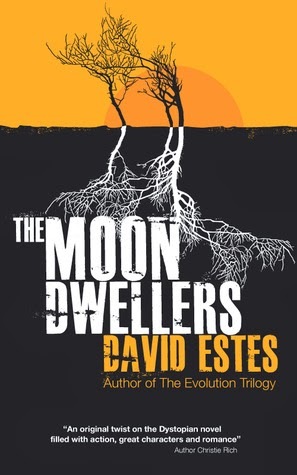 I read one of those back in 2013, The Moon Dwellers by David Estes, this book started really slow, which I didn't like very much but the ending was phenomenal and after some thought I understood why David Estes has chosen this strategy. Sugar: A sugary, sweet book. 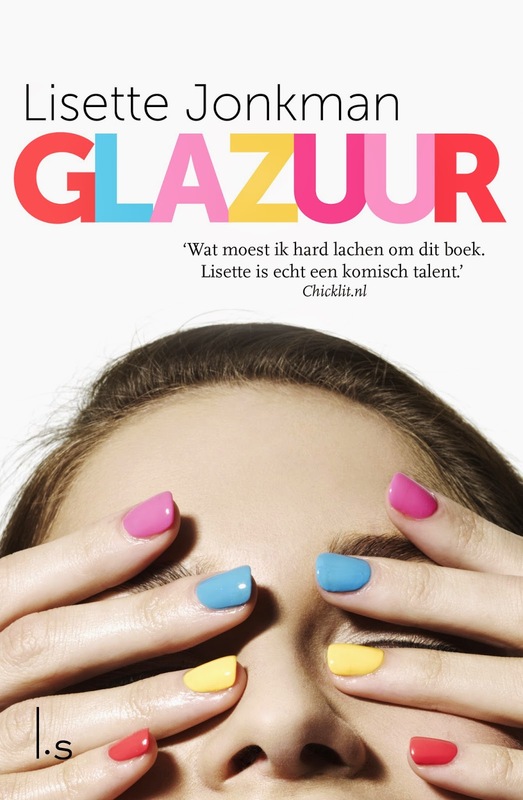 sugary sweet name Glazuur (meaning Icing in dutch) by Lisette Jonkman. I hope this will turn out to be sugary sweet and funny. September, when I finished reading it I wanted to start again right after. 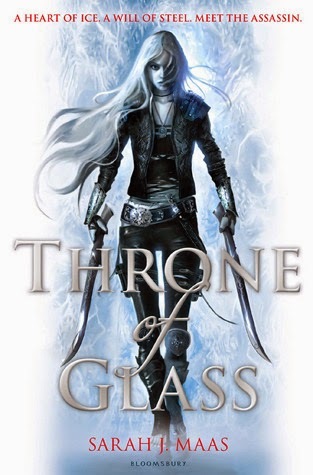 I am talking about Throne of Glass by Sarah J. Maas. 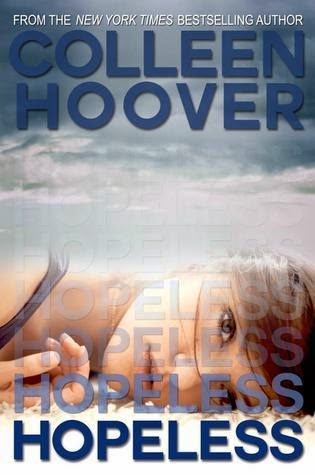 Oh I am so going to re-read this soon and write a really good review for it... I did not review this book yet because I couldn't put my thoughts on paper, I couldn't find the right words to describe how awesome this book was. So after I have re-read it, I will try again and tell you how freaking awesome the book is. After reading this book on my ereader, I had to have it in hardcover, I now own the first 3 books plus the fourth (The The Assassin's blade, which is a series of novellas) in hardcover and they are so pretty! Sprinkles: A book series that you can kind of turn back to for a little pick me up when you're feeling down. 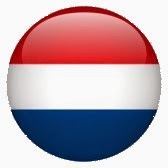 Yes, what I am going to tell you, I have told you before, every time this kind of question comes around, anything by L.J. Smith (keep it original so no ghostwritten material). So the Vampire Diaries, Night world series, or any other series written by L.J. Smith will do fine to "pick me up when I am feeling down". Thinking about it, I really need to finish the last 2 books I haven't read: the Dark visions trilogy and Forbidden Games trilogy. And maybe I will need to do some rereading soon. The Cherry on Top - Your favourite book this year so far.